A significant number of development projects populate the 10 highest value construction projects in Saudi Arabia, according to the latest ‘Top Projects in Saudi Arabia’ report prepared by the BNC Network for The Big 5 Saudi. The multi-development expansion of Mecca’s Holy Haram Mosque and the redevelopment of Jeddah’s downtown are among the list, which also includes details on Riyadh’s Mall of Saudi and the King Abdullah Security Compounds project. The $25 Billion Al Faisaliya City concept for the western coast of Makkah stands at the top of the BNC list in value. The development will spread across an area of 2,450 square kilometres and will provide 995, 000 housing units to accommodate 6.5 million people by the 250 completion date. It will include a governmental complex, and will facilitate both an airport and seaport. With an estimated completion date of mid-2018, the $21.3 Billion expansion project will be divided into three phases; the expansion will include the addition of a new seven story building with 74 prayer halls, an ornate prayer hall spread over 250,000 square meters and a 5000-square meter of central ceremonial area. Valued at $20 Billion and due for completion by 2020, the residential project involves the construction of 100,000 houses and infrastructure works. The project includes the development of apartments, townhouses, education and commercial buildings, as well as research and development centres. 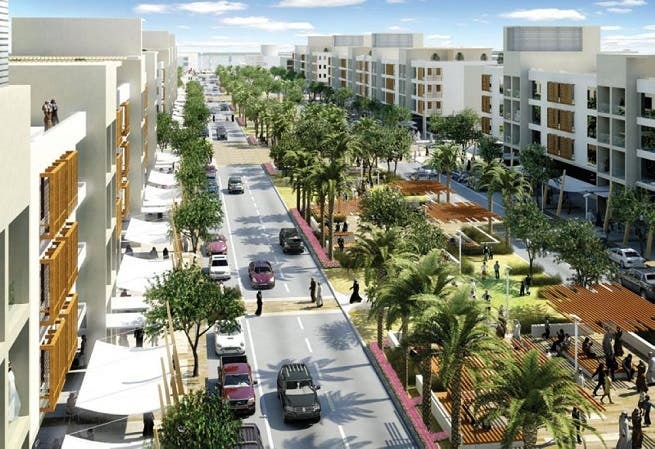 The Jeddah based project is expected to be completed by 2030 and involves the redevelopment of Al Ruwais district and involves transforming a slum area of 1,166,525 into an urban district. The transition involves the introduction of real estates, public services utilities, and infrastructure necessary for the regeneration. Phase 5 of the King Abdullah Security Compounds under development by the Ministry of Interior is valued at $8 Billion and is expected to be completed this year (2018). The entire project will involve the construction of 369 security compounds featuring security, immigration, and Special Forces departments, civil defense centers, and investigation and prosecution buildings across various location in Saudi Arabia. 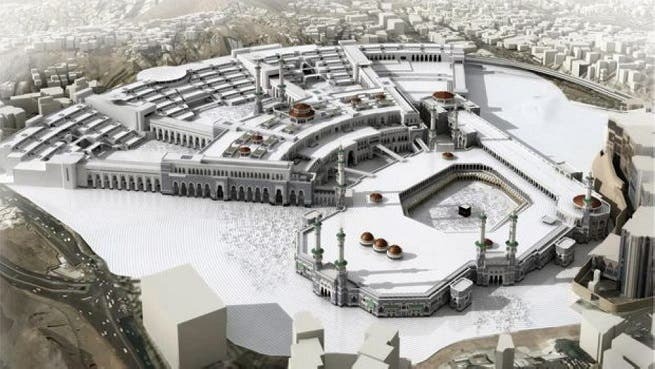 The $5 Billion project involves the expansion of a Mataf (the circumambulation area around the Holy Kaaba) by a width of 20 meters. A majority of the expansion will be used to accommodate a capacity of more than 50,000 pilgrims per hour to 130,000 when it is completed. 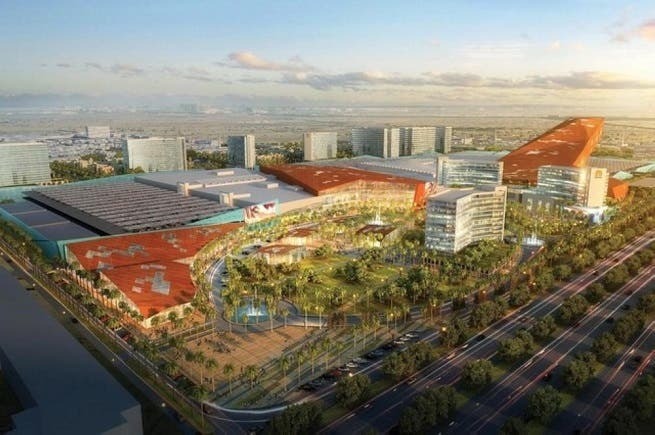 Due at the beginning of 2020, the Riyadh-based $3.2 billion project involves the construction of a mall spread over an area of 8666,000 square meters including indoor snow parks and 3000,000 meters of shops, restaurants, entertainment areas, residential units, offices, showrooms space, luxury hotels and services apartment buildings. The mixed-use development, valued at $2 Billion, will incorporate a redesign of the waterfront area known as the Corniche of Jeddah in Saudi Arabia. Additionally, the development is planned to build 12,000 housing units. Another shopping mall on the BNC projects list and expected to be completed in 2019, The Avenues project will cover 1.7 million square meters and include 2 residential towers, 2 hotel towers, a medical tower and office units. The $1.5 Billion project involves the construction of 10 hospitals, 33 clinics, a hotel, training center, housing units and offices. It is expected to be complete by 2018 and delivered by developer Tatweer for Real Estate. “As a result we are seeing a huge increase in international exhibitors at this year’s The Big 5 Saudi, each attracted to the potential that a transforming country like KSA offers to the worldwide building community,” Haddad adds. One of the most important construction events in the Middle East, The Big 5 Saudi will run on March 5 – 8, 2018 at the Jeddah Centre for Forums & Event and is expected to attract 15,000 visitors and will bring under one roof over 500 manufacturers of construction products from around the world. An ideal platform for construction industry professionals to network, secure qualified leads and close business deals, The Big 5 Saudi also offers 50+ CPD (Continuing Professional Development) certified workshops, which are free to attend. Delivered by renowned industry experts, the educational sessions will focus on four themes: General Construction, Project Management, Sustainability, and Architecture & Design.